Dental Star always appreciates feedback from our valued patients. To date, we’re thrilled to have collected 12 reviews with an average rating of 4.58 out of 5 stars. 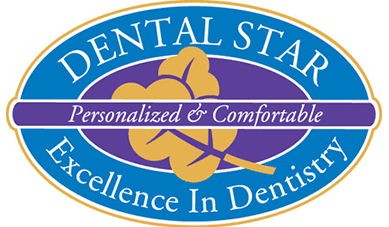 Please read what others are saying about Dental Star below, and as always, we would love to collect your feedback. Dr. Potepalov is the best! Very experienced doctor, who explains everything upfront, provides options for a treatment, his advice as well, but leaves the final decision to a patient. He cares for patient's well being. The way it is supposed to be. Staff are very polite, smiling, professional. Place is clean, well lit, comfortable, appointments times are kept, so not much waiting time, if any. Ample parking behind the building. Bilingual, they speak Russian and English. The only con is that I don't get any dose of laughing gas EVER after the visit is done (this is a joke!). Very friendly staff. Thank you. Happy to be treated here. Everyone in the office is very nice and pleasant! Dr. Potepalov is very knowledgeable and always makes sure the patient is comfortable throughout the procedure.